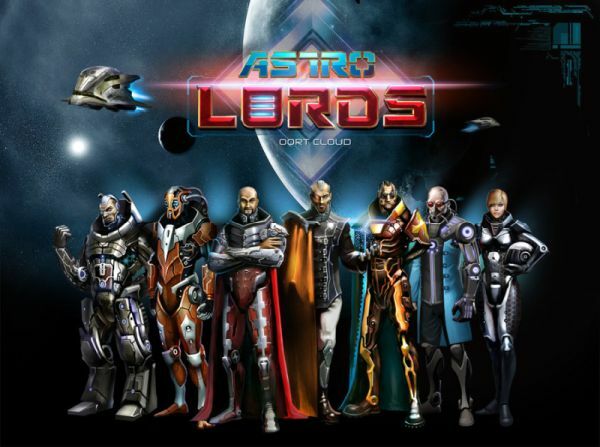 The BISBOG Group, an international publisher of online and mobile games, today announced Astro Lords: Oort Cloud has officially launched in English language territories, as of 10AM PDT / 1PM EDT July 1, 2014. Following a successful three-week beta test, the free-to-play science fiction, massively multiplayer online game is now available to all players in North America and Europe. In Astro Lords, players build their own asteroid bases, send spies out to enemy territory, and shoot at other spaceships in drag-and-click arcade style PvP combat. Moving bases on a 3D spherical map makes Astro Lords unique, bringing an entirely new dimension to multiplayer challenges. Astro Lords also seamlessly combines three different gameplay genres – construction management, arcade-style shooting, and strategic raid warfare – into one cohesive experience.